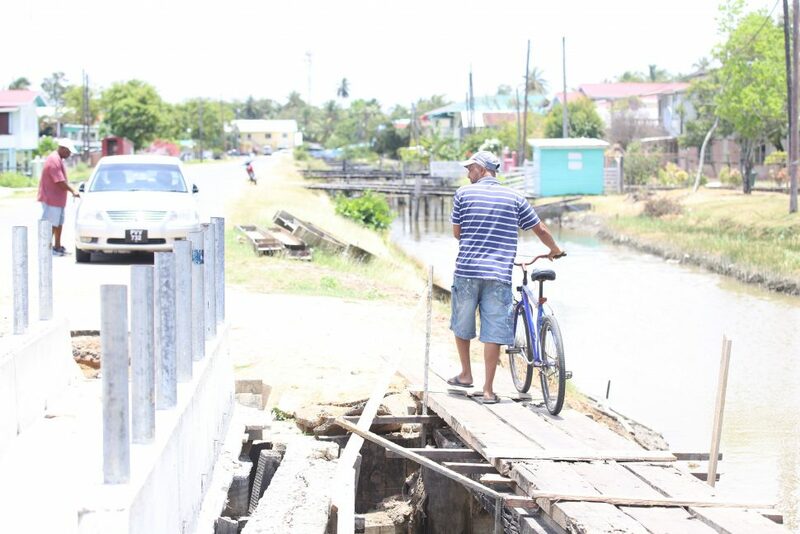 Residents of Jonestown, Mahaica, are concerned about the length of time that contractors are taking to construct a bridge in the community, and are calling on authorities to provide clarity on the situation. In a letter to Stabroek News published yesterday, a resident, Bernel Wickham, vented his frustrations about the ongoing construction. 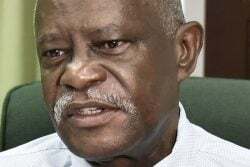 Wickham stated that residents are happy that the bridge is being reconstructed, however, when the project was started, residents and road users were not notified. Furthermore, Wickham expressed grievance over the fact that contractors did not see fit to indicate to commuters that construction is ongoing and identify an alternative route, that there are no reflectors placed to caution those traversing the road at night, and the distance commuters are now forced to travel as a result of the construction, among other issues…..